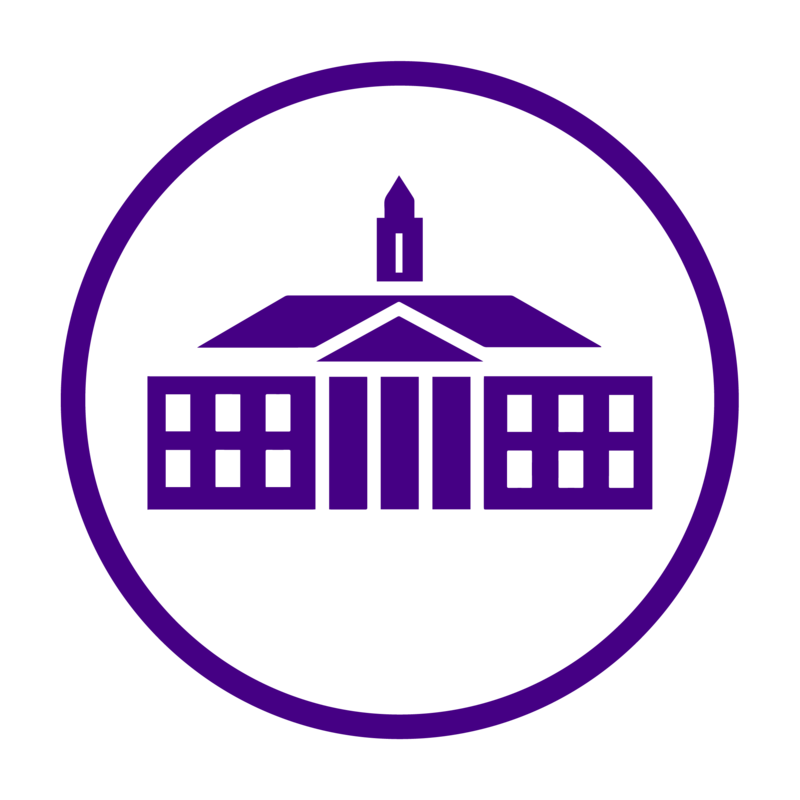 While JMU has undergone some pretty major changes since its 1908 inception, I believe the spirit of Madison has remained largely the same. 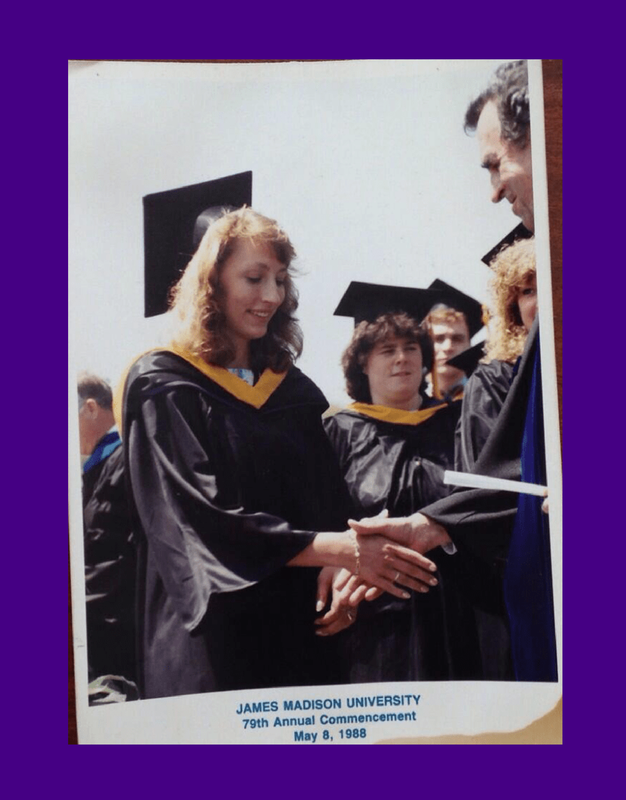 I interviewed an alumna from the class of 1988 as well as a current student from the class of 2019 to see how their experiences at JMU differed, and what common themes they shared in their memories. Mary Nash graduated from James Madison University in 1988 with a BS in fine art, with a concentration in photography. She later went on to earn an MEd with a concentration in early childhood education at JMU, and a master’s degree in counseling psychology from Longwood University. She also received her master’s in organization development and a doctorate in human and organizational systems from Fielding Graduate University. Today, Mary serves as Vice President, Organization and Leadership Development, at Vidant Health in Greenville, N.C. She has four daughters, two of whom are current students at JMU. 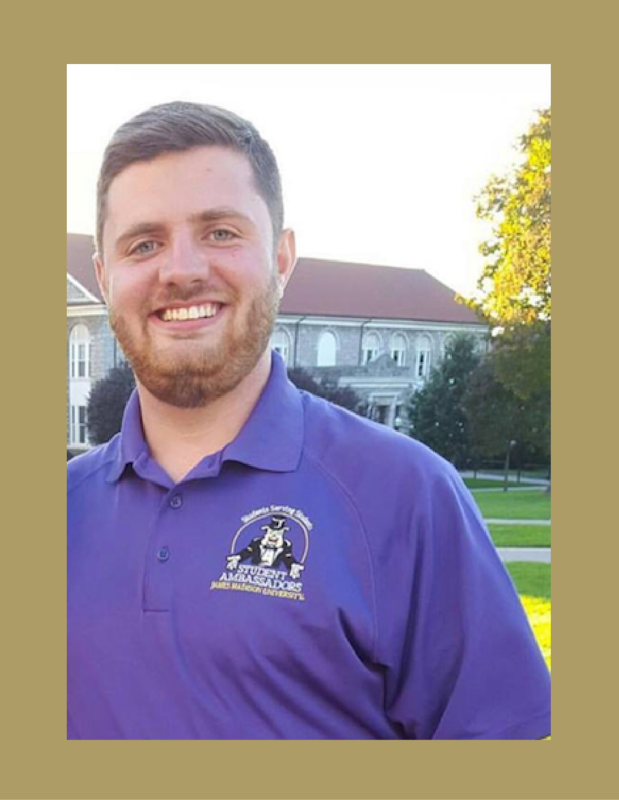 Brendan Nulty is a current student from JMU’s class of 2019. He is majoring in integrated science and technology, with a concentration in production systems, and sectors in environmental sustainability and holistic problem solving. Brendan works for Madison Connection at JMU, and is also a member of Student Ambassadors. In his spare time, he enjoys football and being outdoors. Post graduation, Brendan is interested in working in environmentally sustainable production systems. How would you describe the atmosphere of the JMU community? Mary: It felt like home away from home! It felt like family—everyone was friendly and cared about each other and looked after each other. As so many people have remembered lately, Dr. Carrier was such a warm presence on campus. He was truly visible and always truly interested in the students. And you also got a real sense that JMU was really becoming something special—and already was something special—but was really becoming something special. There were only about 10,000 students there at the time, so it’s more than doubled. Brendan: I would describe it as like a 20,000 person family. It’s a very welcoming and inviting community, and one that I am proud to be a part of. What is your favorite part of campus and why? Do you have a favorite building? Mary: I liked Duke Hall. I liked the light in that building, and there were all these quiet places to read and study. It was neat to walk by the classrooms with the artwork displayed. I also really liked all the old Bluestone buildings—the more historic buildings—and I especially loved going to Wilson for small concerts and events. I went to see Alvin Ailey Dance Theater perform there, which was one of the really memorable on-campus experiences. Brendan: My favorite part of campus is main campus around the Quad. It is the part of campus that solidified my choice to come here, and the part that I like to show off on tours. My favorite building is the Student Success Center [SSC]. It’s a unique building and I know that whatever I need to find on campus is probably in SSC. What is the biggest change you saw on campus in your time at JMU? Mary: You know, I don’t remember any big changes while I was a student there, but the biggest change between then and now, of course, is the only thing across the interstate then was the Convocation Center… Another change from then to now is that PC Dukes used to have beer on tap! The drinking age in Virginia was moving over a number of years from 18 to 21 when I was a student, so many of us could legally drink throughout college. Brendan: The biggest change that I saw is the massive expansions projects taking place, and that are planned. These projects include the new D-Hall, the Convocation Center expansion, and the opening of Madison Hall. What is your favorite memory of your time at JMU? Mary: I have so many! This is a fun one: We used to go to the Student Union to check our mail, and there were bulletin boards to let you know what was going on around campus. Between those and The Breeze, that was the main way to find out what was going on. I happened to notice on the bulletin board a handwritten note that University Program Board had gotten a small number of tickets to see Prince in D.C., and I think it was $30. That included the bus ride and the concert. So, I called my roommate and she happened to be in our room—we had phones attached to the walls, there were no cell phones, of course—and she was interested. So, I got two tickets, and we took the bus to D.C. and we saw the Purple Rain tour with Prince, Sheila E, and Morris Day and The Time. Brendan: My favorite memory is when College GameDay came to campus [my] freshman year. I was able to be in the front row and I realized just how much school spirit people here have for JMU. What is special about JMU to you? Mary: All the really great friends that I made. Even though we’re far apart geographically and don’t see each other regularly, we still stay in touch especially about the important milestones our lives. Also, all the caring faculty, and the stellar education I got there. It was a really, really first-class liberal arts education that provided a great foundation for the rest of my academic work and my career. Brendan: To me, JMU is like a home away from home. It’s a unique campus and combined with the people here, it’s a very special place to me. Despite studying at JMU more than 30 years apart, Mary and Brendan noted many similarities in their experiences. We all bleed purple, no matter when we attended! What’s your favorite JMU memory? Comment and let us know!